The 2019 recruiting class is in the books. Nebraska signed 26 players and added one graduate transfer, defensive lineman Darrion Daniels from Oklahoma State. The class fills needs and brings in some star power with players that have All-Big Ten and even All-America potential. Before we move on fully to the class of 2020, there are a few things to talk about. Lets get to the recon. 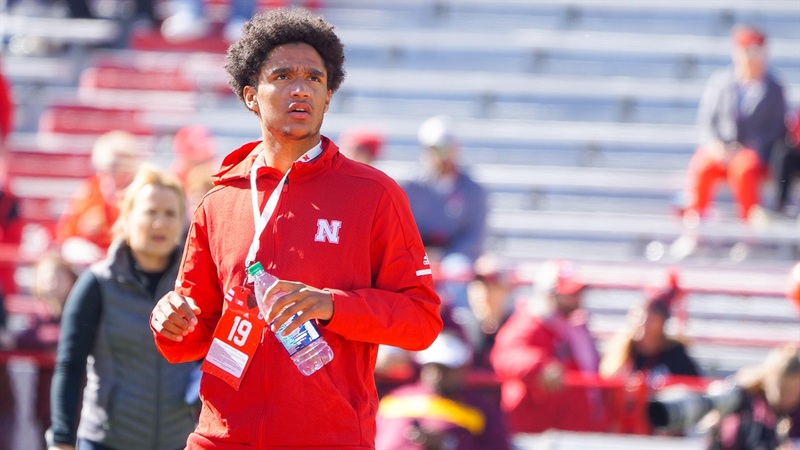 >> It is time for another update with the latest information on Huskers offensive line commit Desmond Bland.